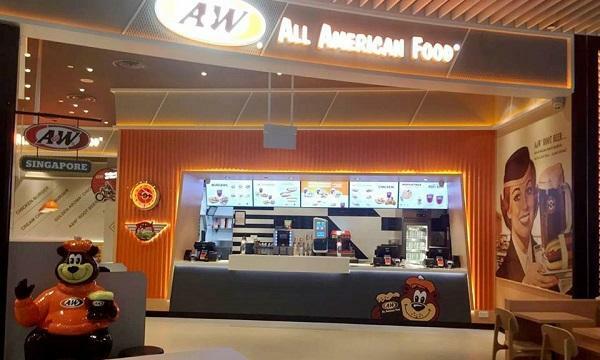 Krispy Kreme launched their second Myanmar store in Yangon. Guzman Y Gomez Singapore opened a new store in Orchard Gateway. Pizza Hut Philippines unveils their new Bacon Stuffed Cheesy Crust. McDonald’s Malaysia has launched their new Fish Prosperity Burger. 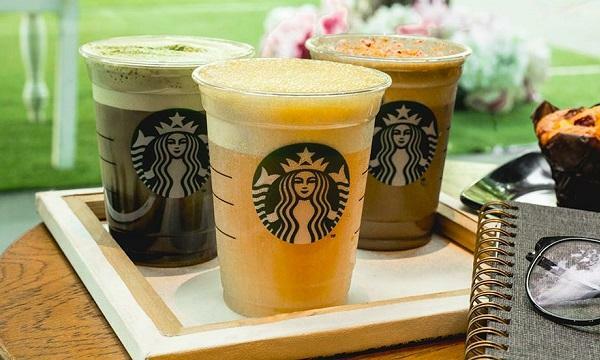 Starbucks Malaysia introduced their new Chestnut Black Tea Latte, Mango Passionfruit Cold Foam Iced Shaken Black Tea and Matcha Cold Foam Iced Americano drinks. Domino’s Malaysia offered a buy-one-get-one promo. Jumbo Seafood gave away complementary Pen Cai when a customer orders online with a United Overseas Bank credit or debit card.